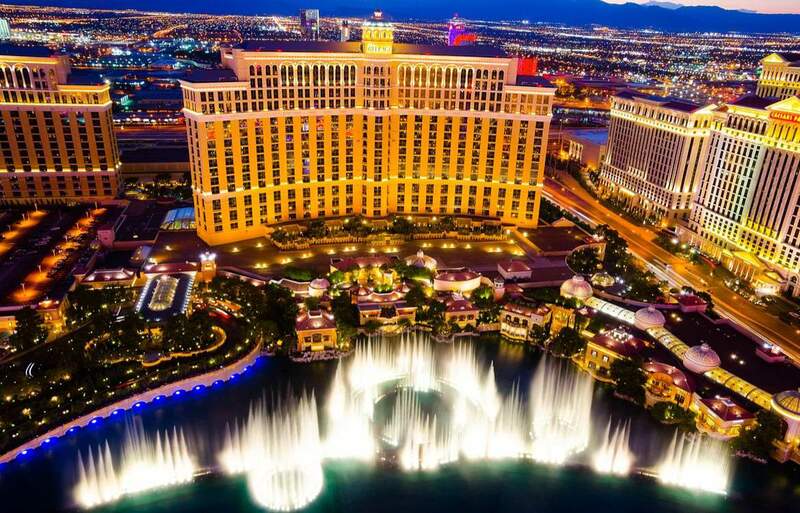 This month Q Radio teamed up with American Holidays to give one lucky listener the chance to win a trip to Las Vegas! The promotion ran for one week and was hosted on the official Q Radio Facebook page. The lucky winner was announced by Ryan A during the Q Zoo show on Monday evening and the listeners' reaction is priceless. 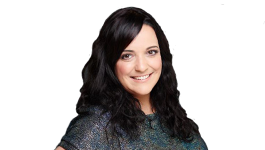 Congratulations to Lauren Cartwright who has won the overall prize of return flights for two and four nights accommodation in a four star hotel. More details regarding the Las Vegas competition can be found here. 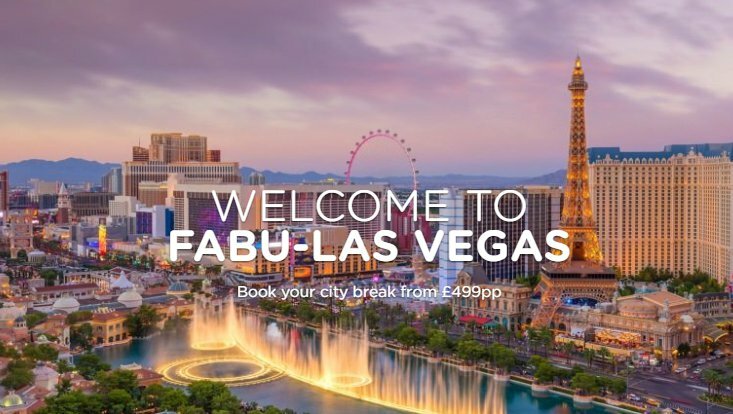 Nobody knows America better than American Holidays, so if you’re thinking of doing Vegas this year, do it with American Holidays! For more information and contact details, visit here.